Epic Productions is casting 3–5 roles for an upcoming corporate video in a Downtown Phoenix high-rise office building. We are looking for trendy male and female extras ages 20 to 40, to be on set April 18th for 5 to 6 hours of shooting. Please read the information listed below and submit if you meet the requirements. This is not an open casting call, please email submissions only! Phone Number(s): Best number to reach you at 10AM–4PM, including area code. 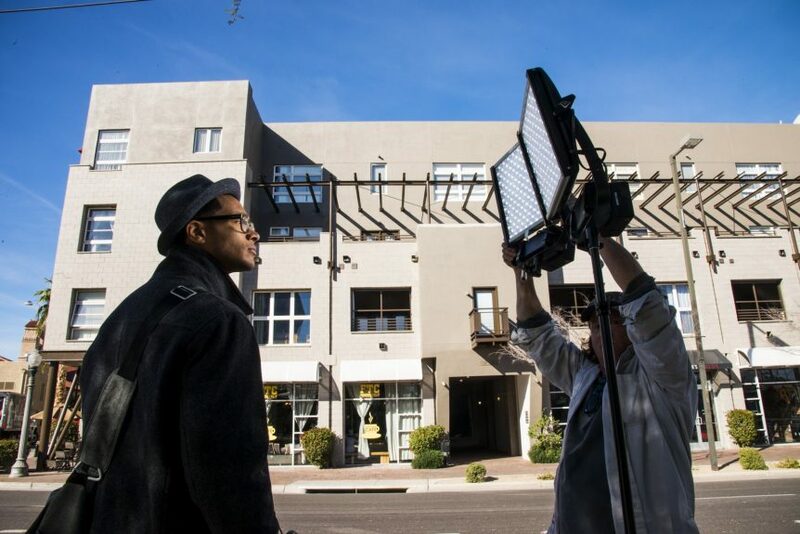 As Arizona’s largest video production company, we’re always scouting talent to be on set. Check out our latest projects, perhaps you’ve seen them on television or online. Follow us on Facebook, Instagram, LinkedIn, Google+ & Twitter to stay in the loop on future casting calls.